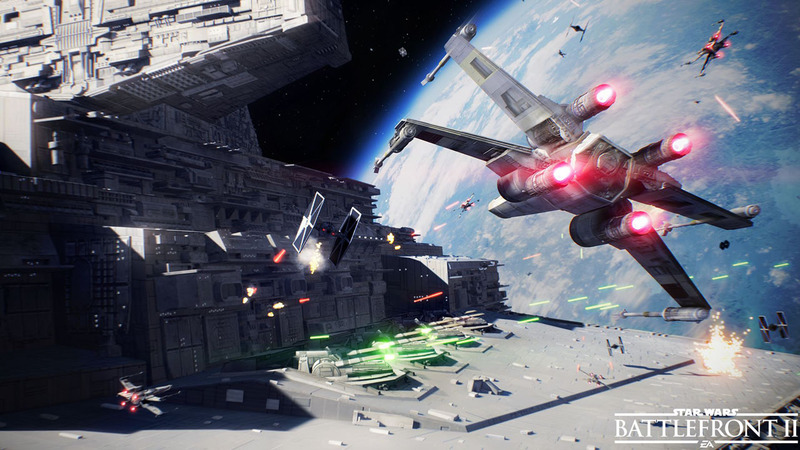 Electronic Arts has revealed their ‘road-map’ for content they are planning on releasing for Star Wars Battlefront II for the rest of 2018. 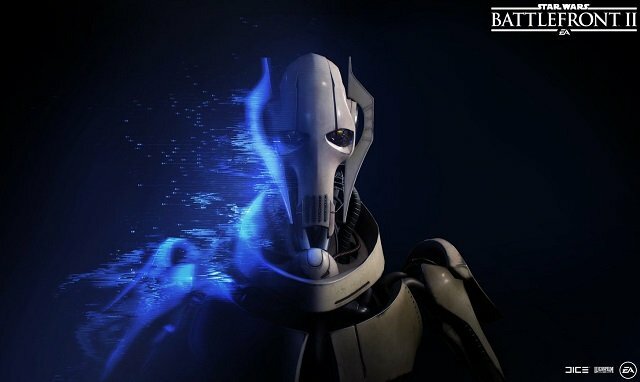 Among the content that EA is releasing is an improved Squad System, three new vehicles, and a few characters including the infamous droid army leader General Grievous. The improved Squad System will be dropping in September and will bring the ability for players to spawn on squad members, available first in Galactic Assault, Blast, and Strike modes. The ability is in hopes that more team play will happen across the galaxy. Also in September, the 91st Mobile Reconnaissance Corps and 104th Wolfpack Battalion will make their appearance in Battlefront II. October will bring the first appearance of the Jedi killing General Grievous. This was first announced at EA Play. To counter the dark side reveal of General Grievous, November will see the arrival of Jedi Master Obi-Wan Kenobi and will be featured in the newest Galactic Assault map, Geonosis. Traveling around the planet that saw the beginning of the famed Clone Wars will be made easier by the release of three new vehicles: the STAP, the BARC speeder, and the AT-TE. The appearance of the the 212th Attack Battalion clone soldiers will also be released in November. This is the battalion that assisted General Kenobi while he hunted down General Grievous. This winter other characters will be making their way to Battlefront II are Count Dooku, The Coruscant Guard, and Vader himself Anakin Skywalker. The former Padawan of Master Yoda, Dooku will add some more menace to the game. The Coruscant Guard is an elite group of clone troopers sworn to protect the capital planet of Coruscant. Anakin Skywalker will be released as a player for the light side as this is who he was during the Clone Wars. Along with these trio of character releases, EA says that some time this winter they will release a Large-Scale mode which will serve as a non-linear Star Wars sandbox experience. This mode will see teams battling each other for capture points that will help them bring down capital ships. This last pieces of content do not have a specific release dates and EA has also said that more content is expected to be made available but nothing concrete has been stated. EA has also stated that some of this content may change, but to expect another ‘road-map’ is expected to be announced in September. The post Star Wars Battlefront II Clone Wars Content Road-Map revealed appeared first on ComingSoon.net.